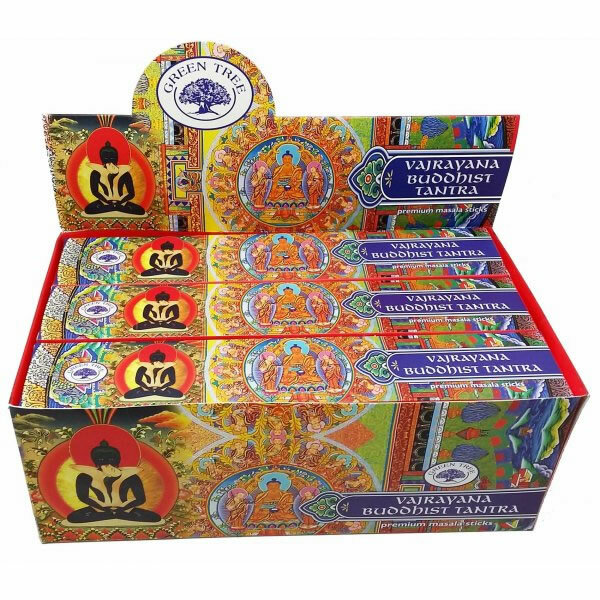 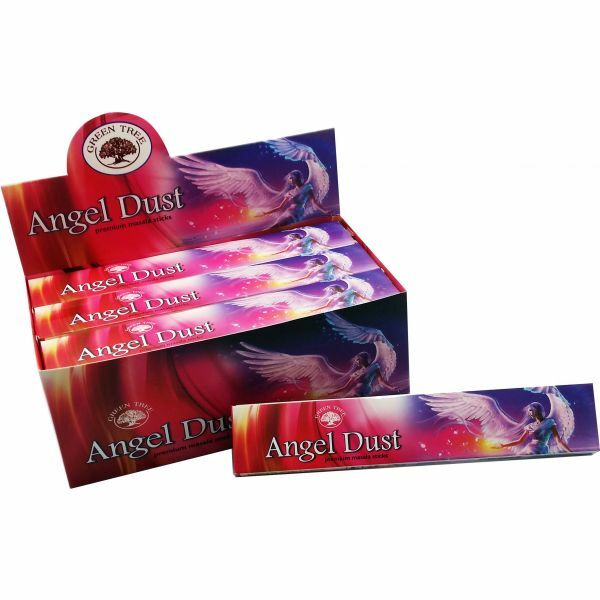 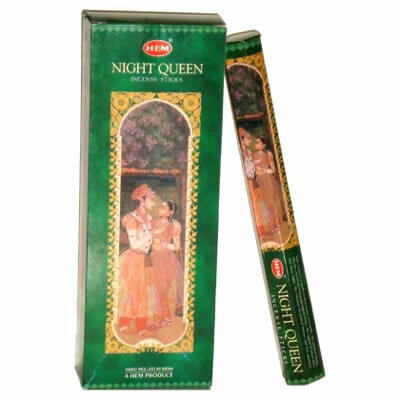 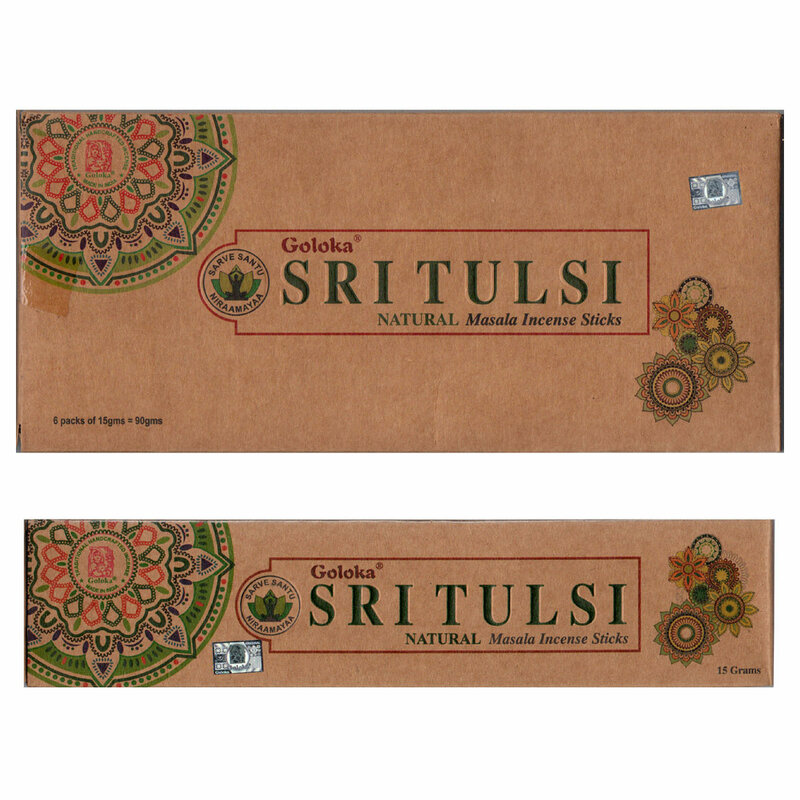 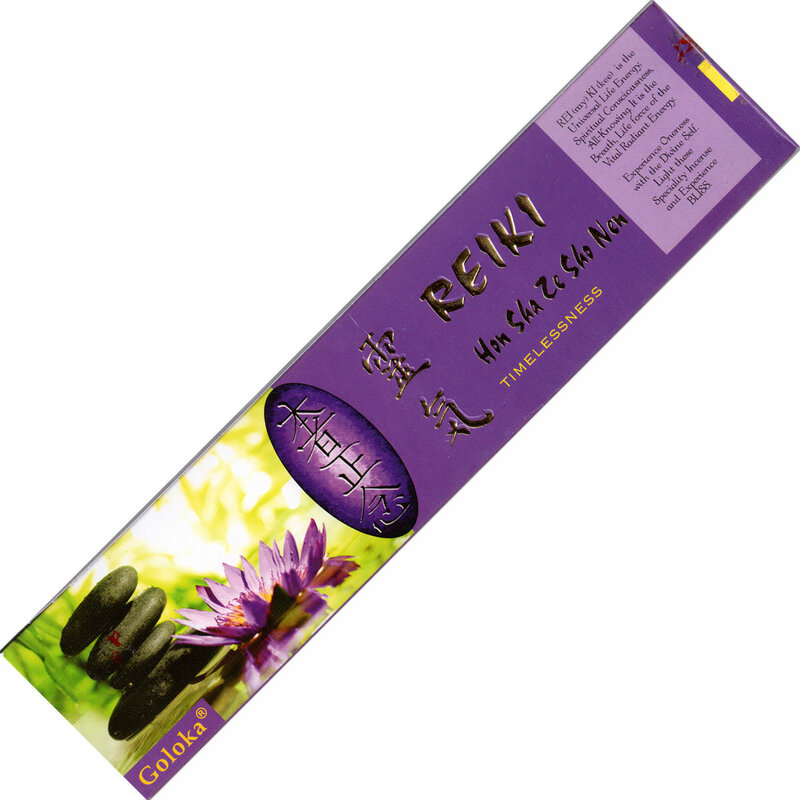 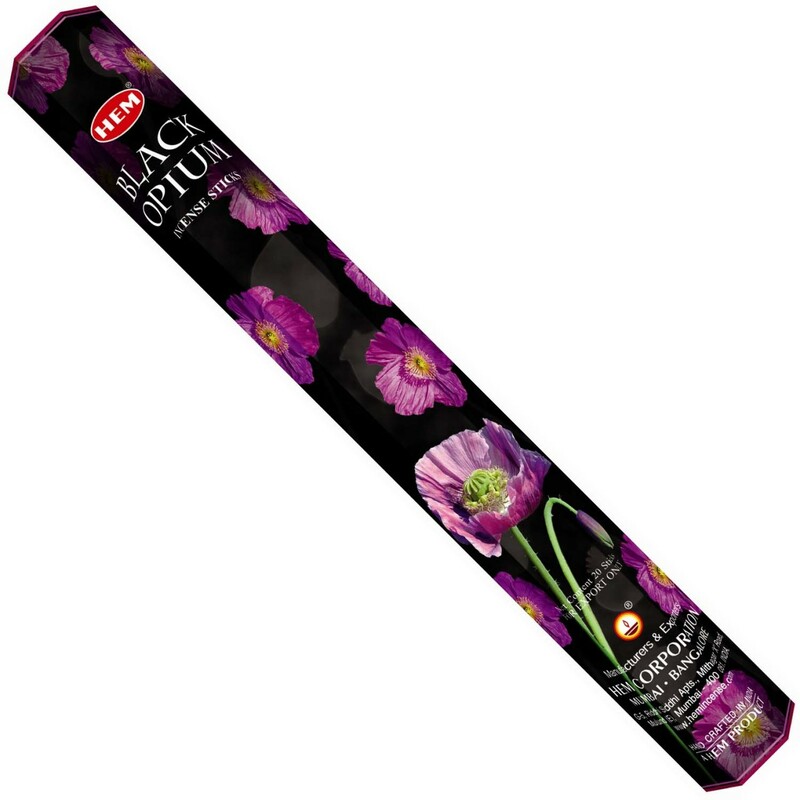 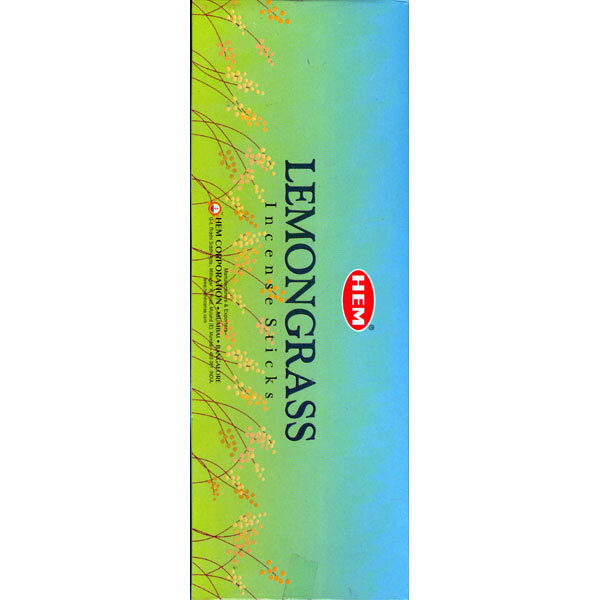 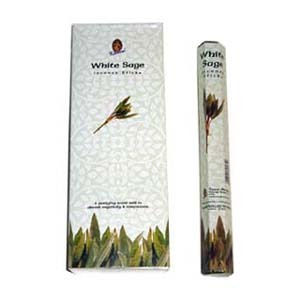 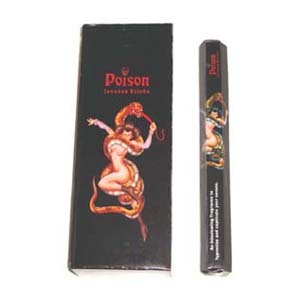 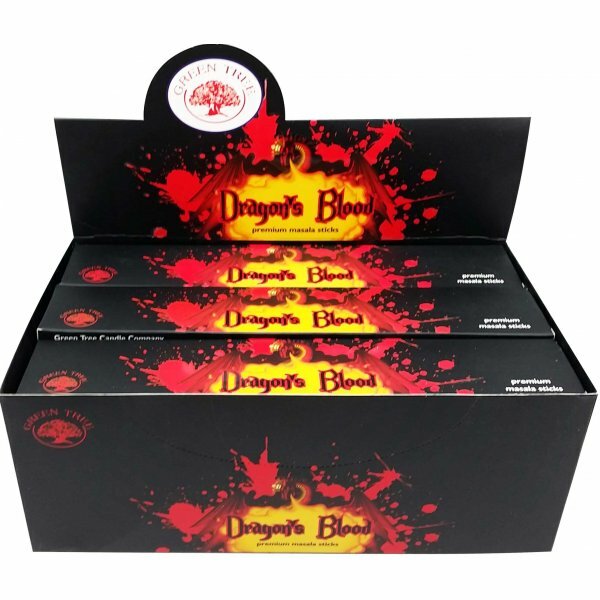 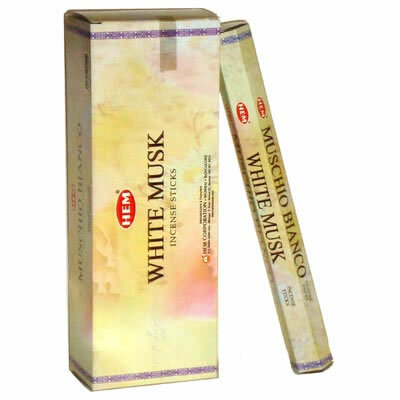 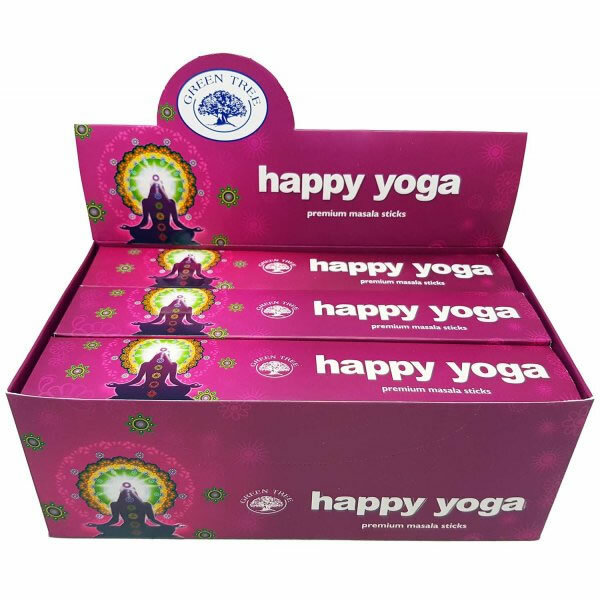 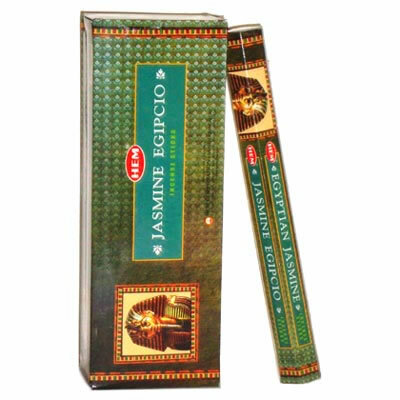 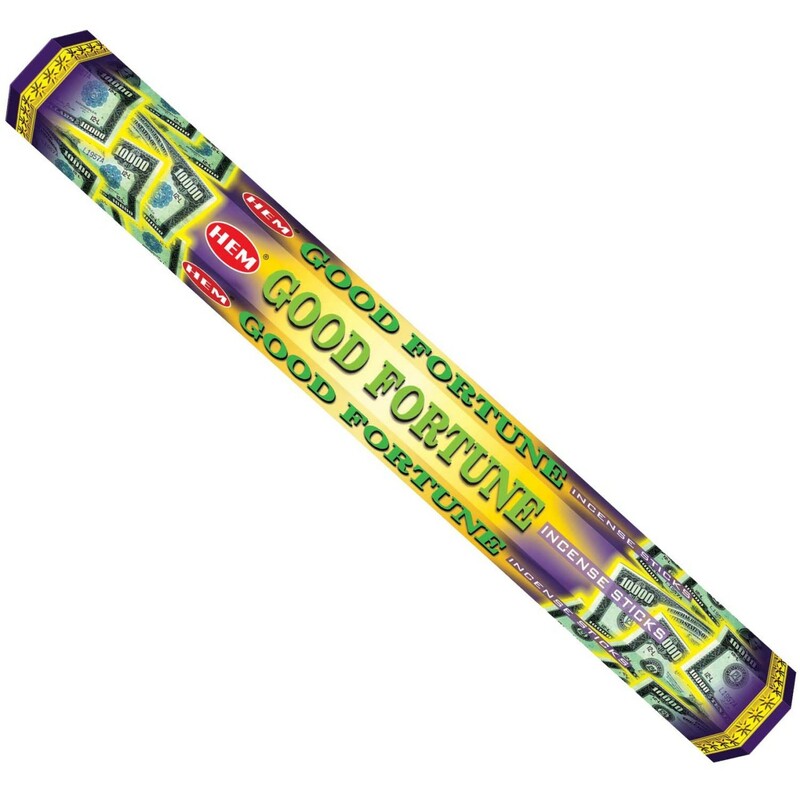 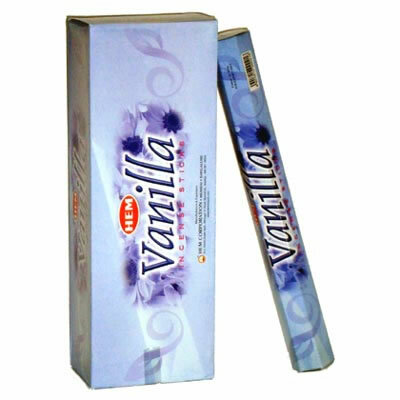 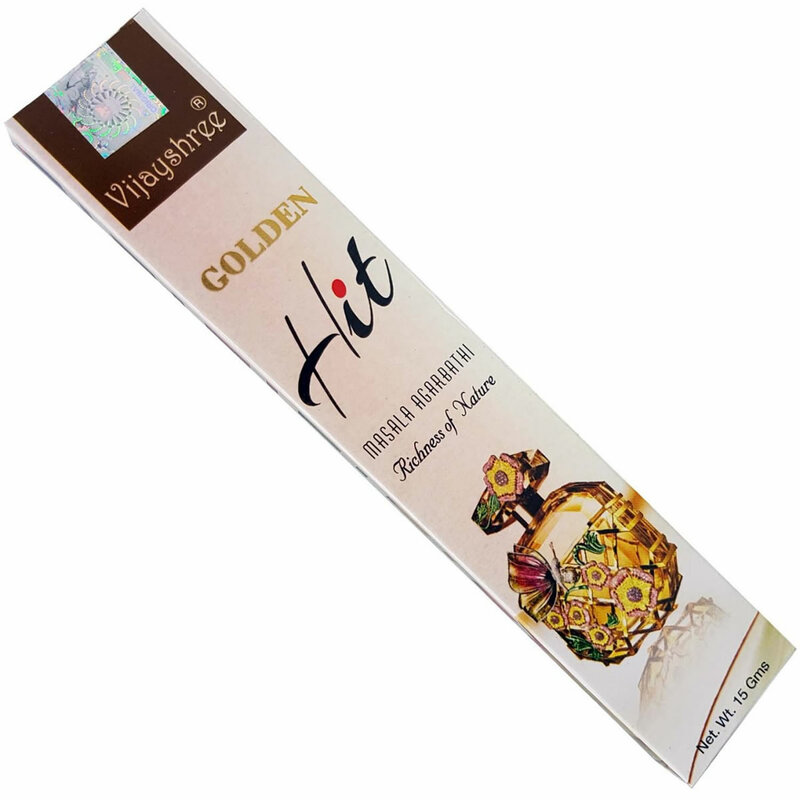 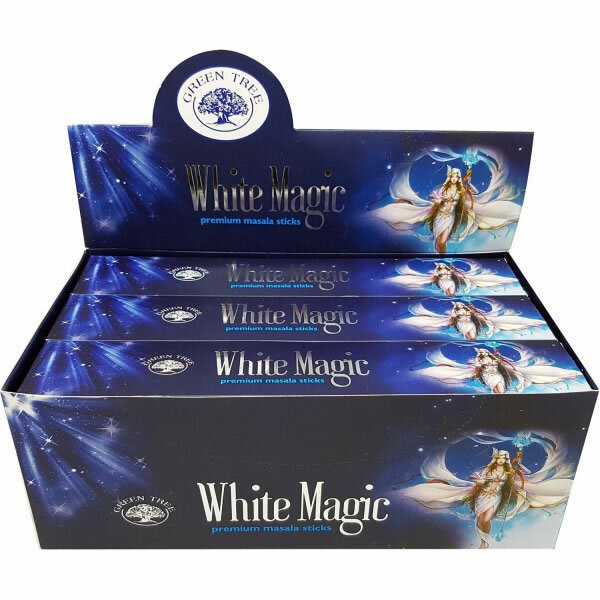 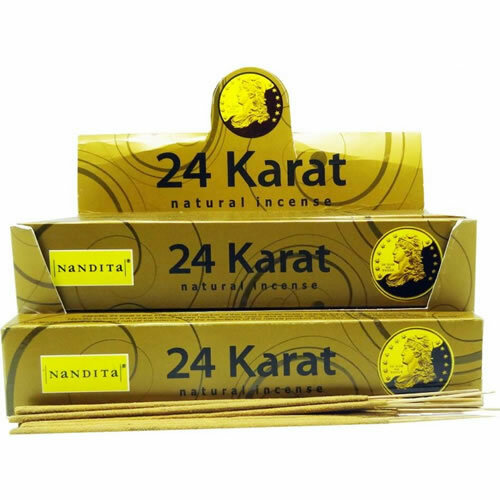 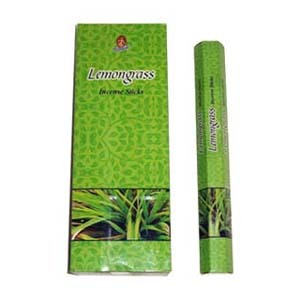 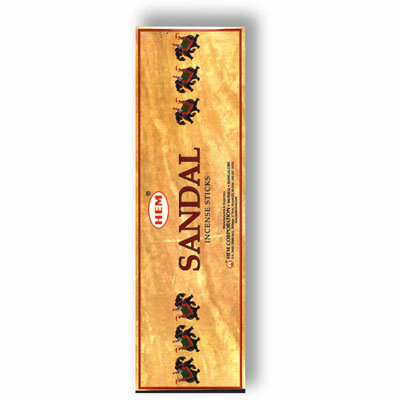 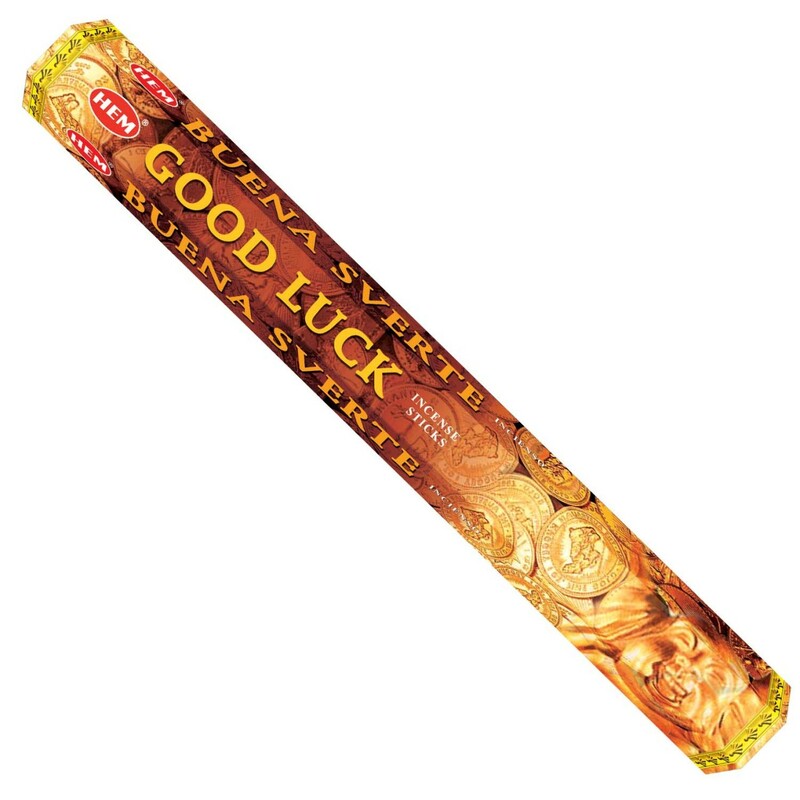 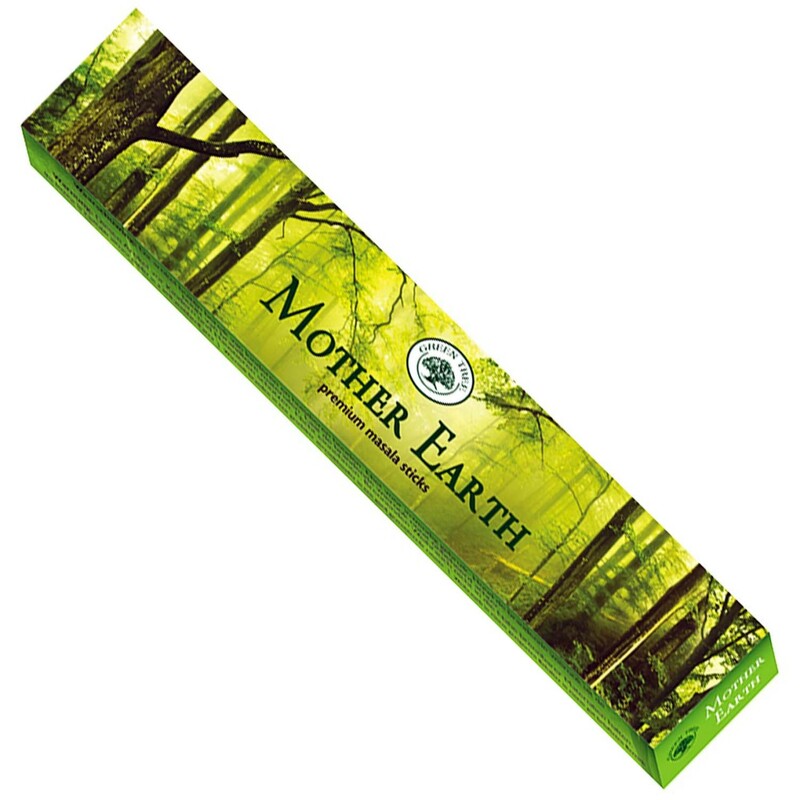 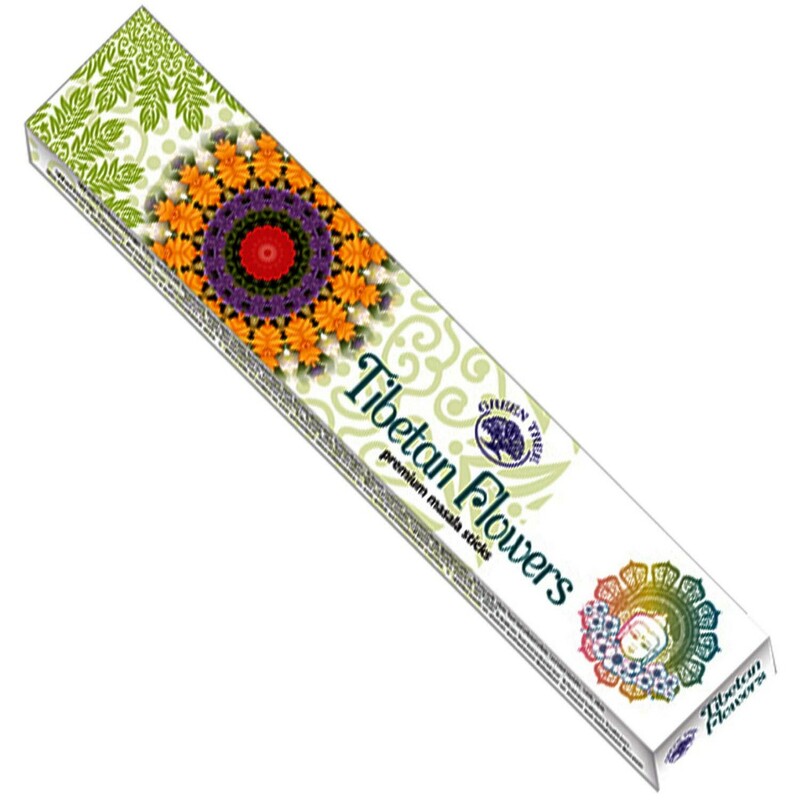 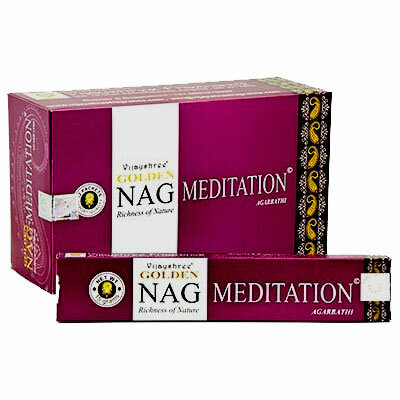 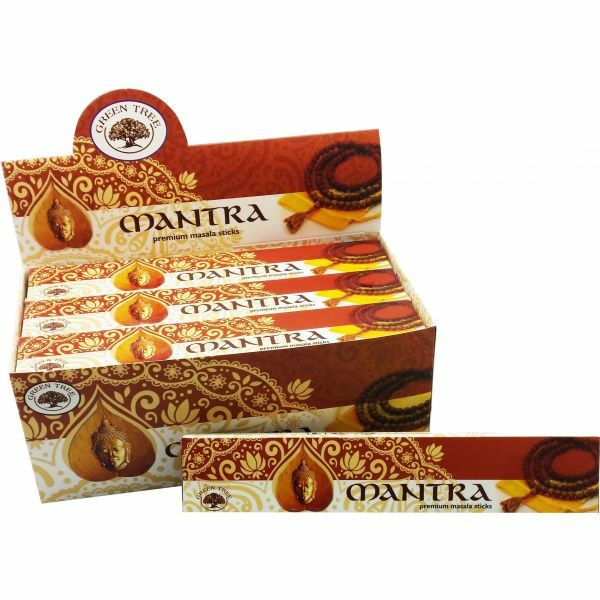 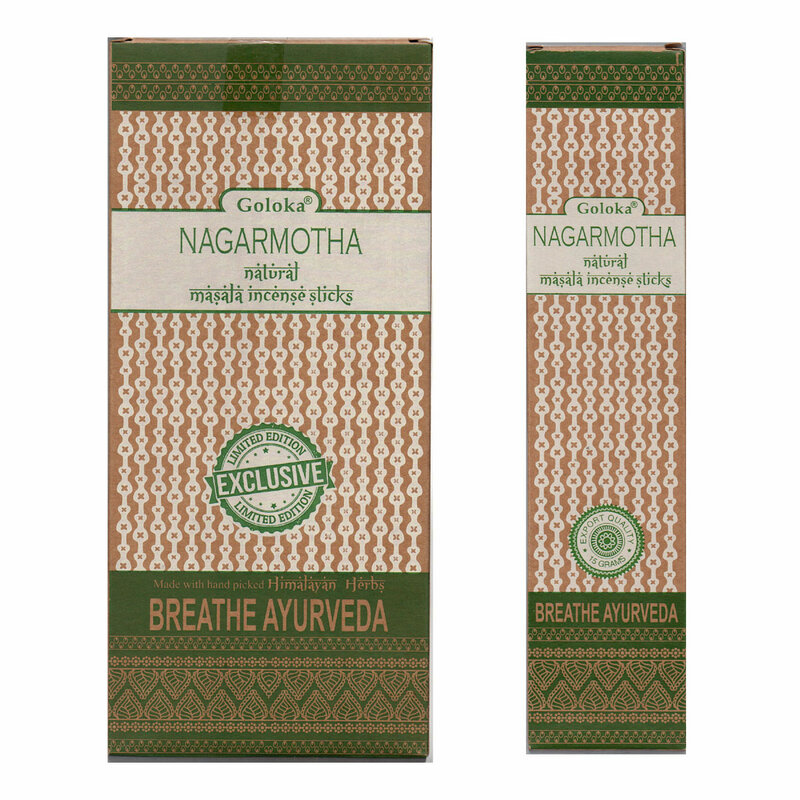 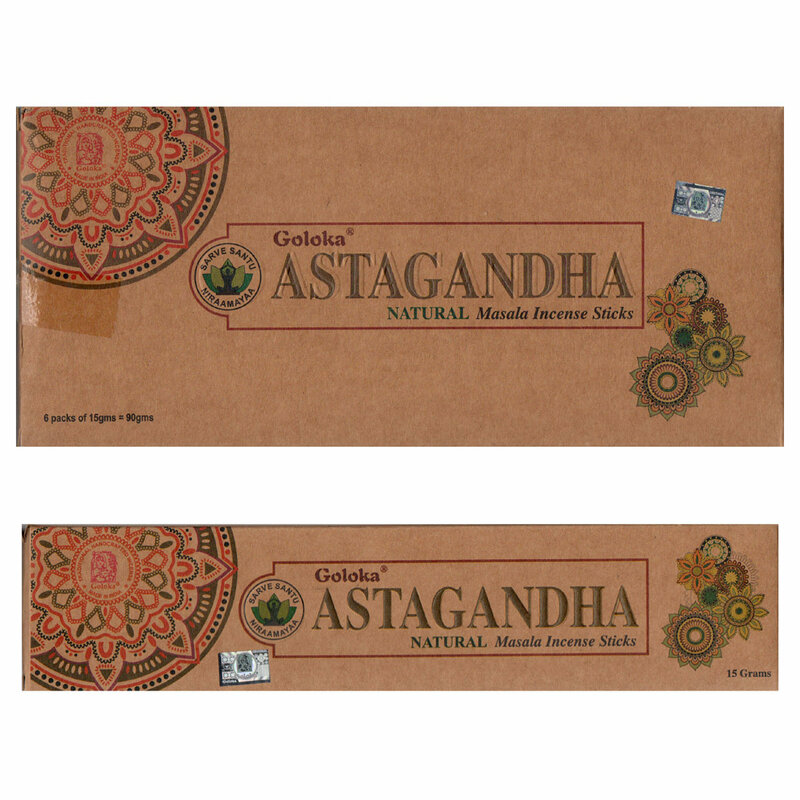 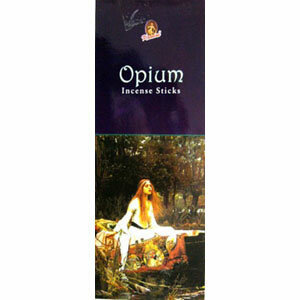 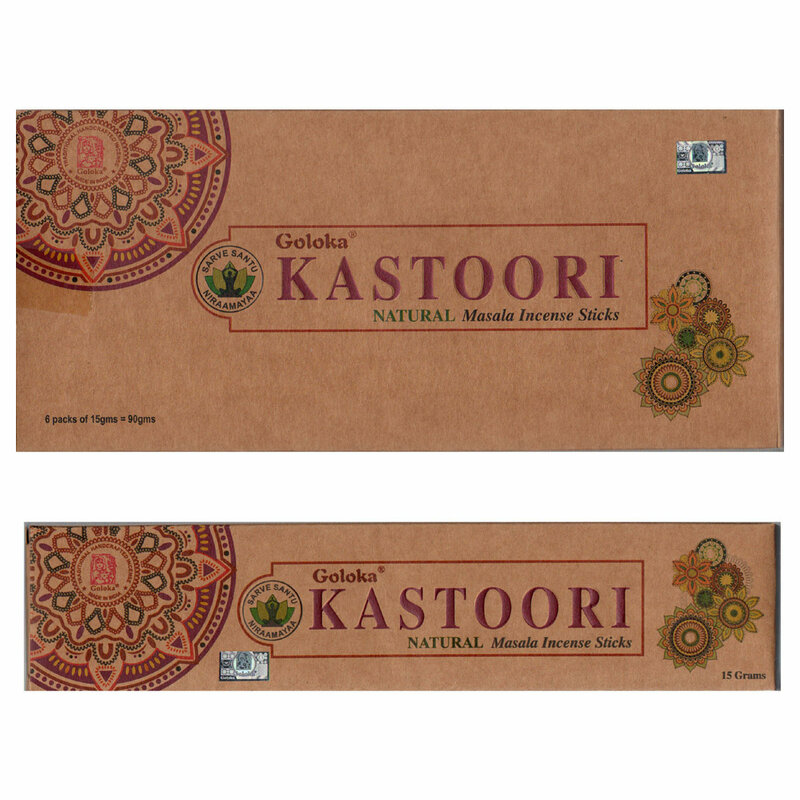 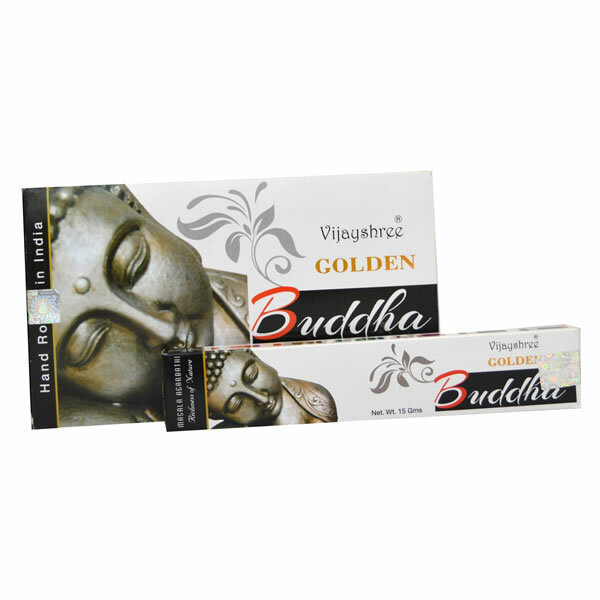 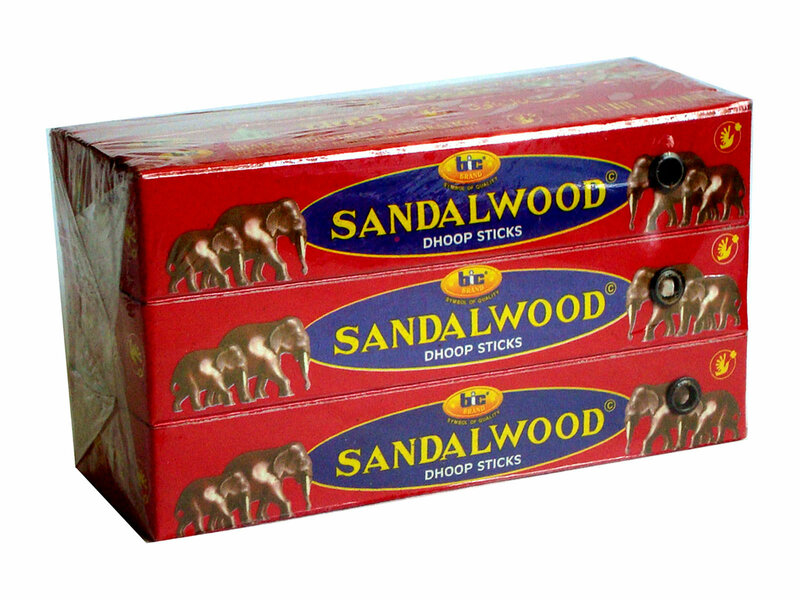 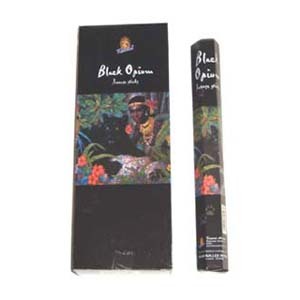 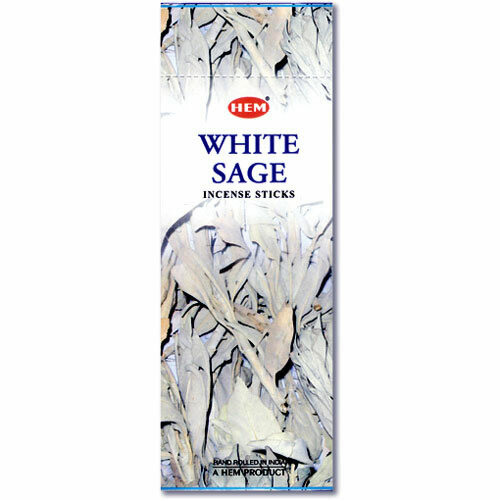 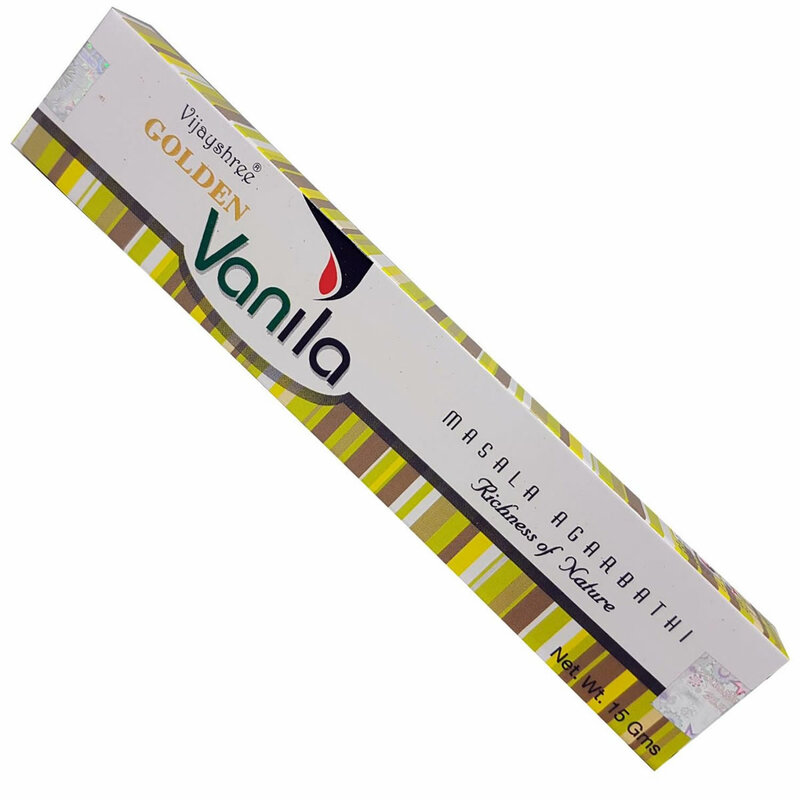 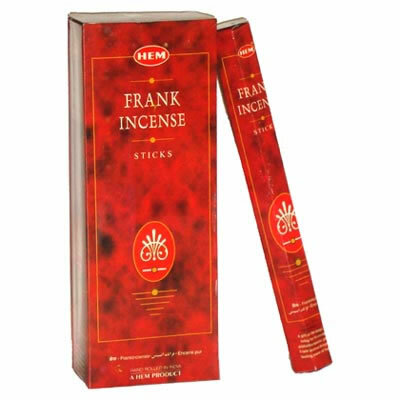 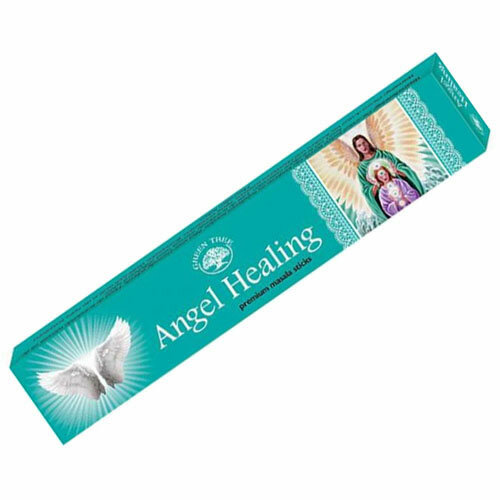 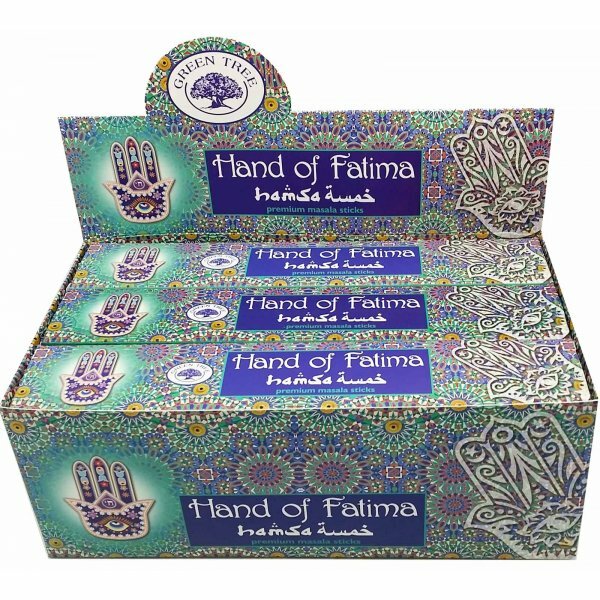 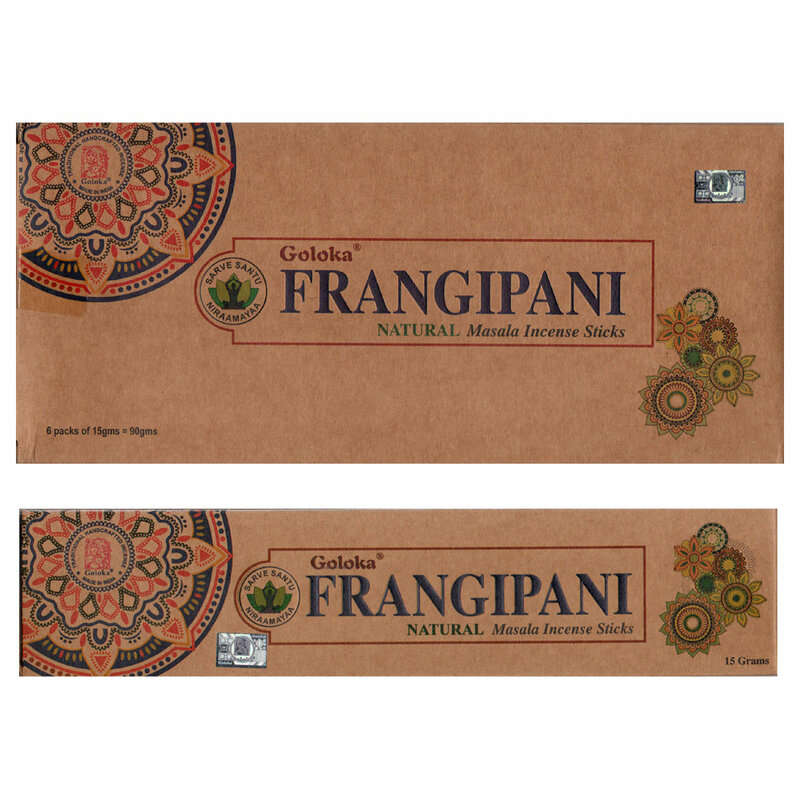 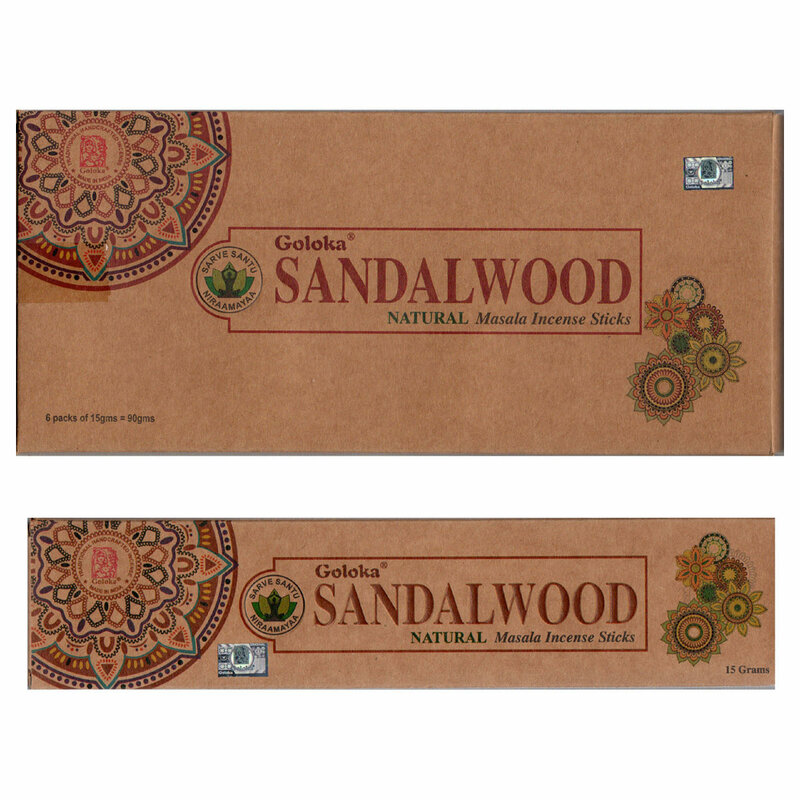 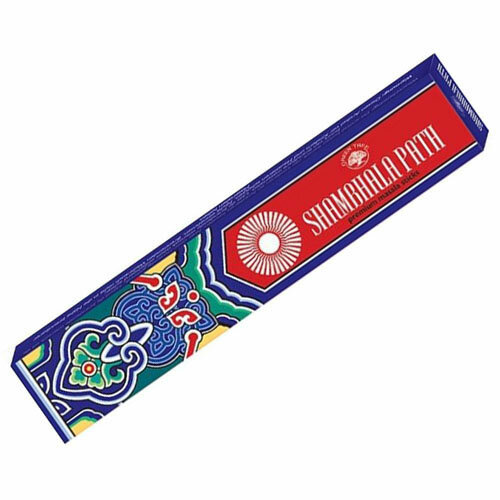 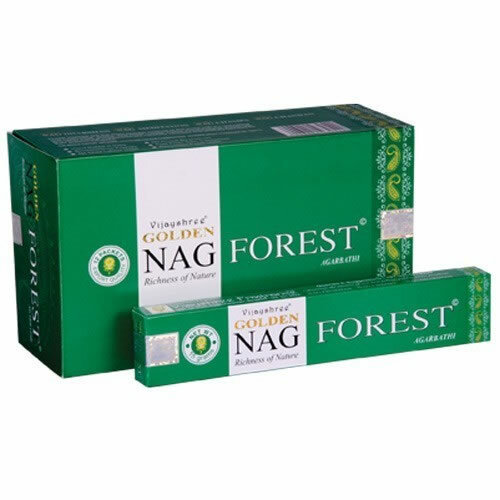 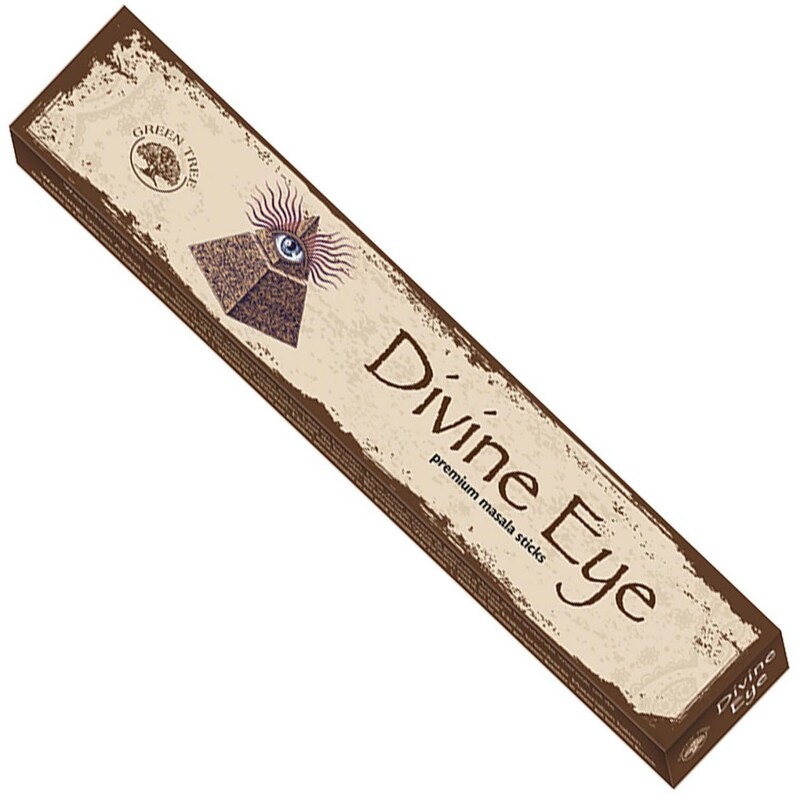 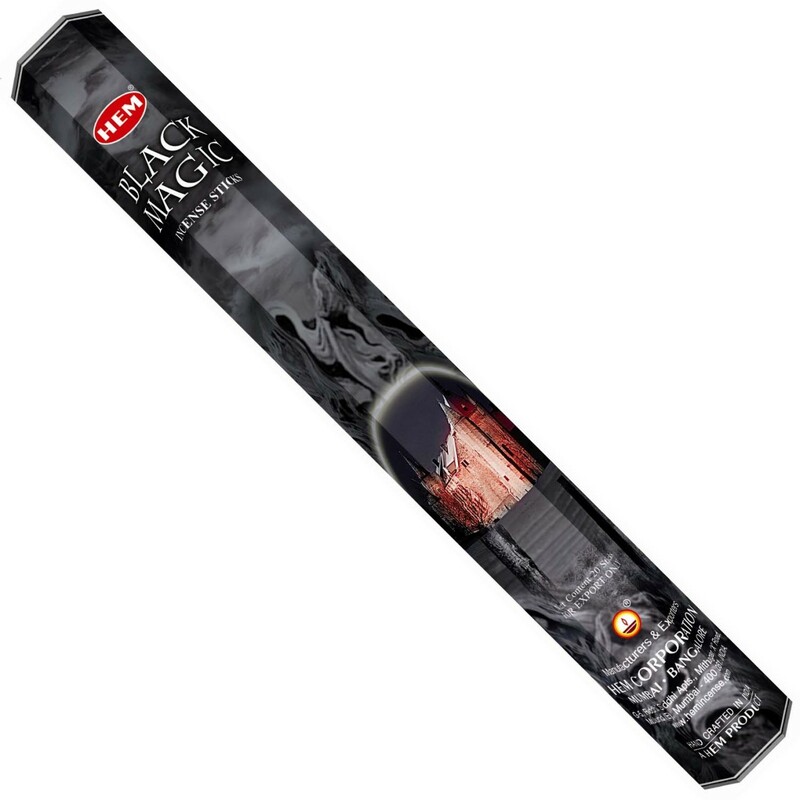 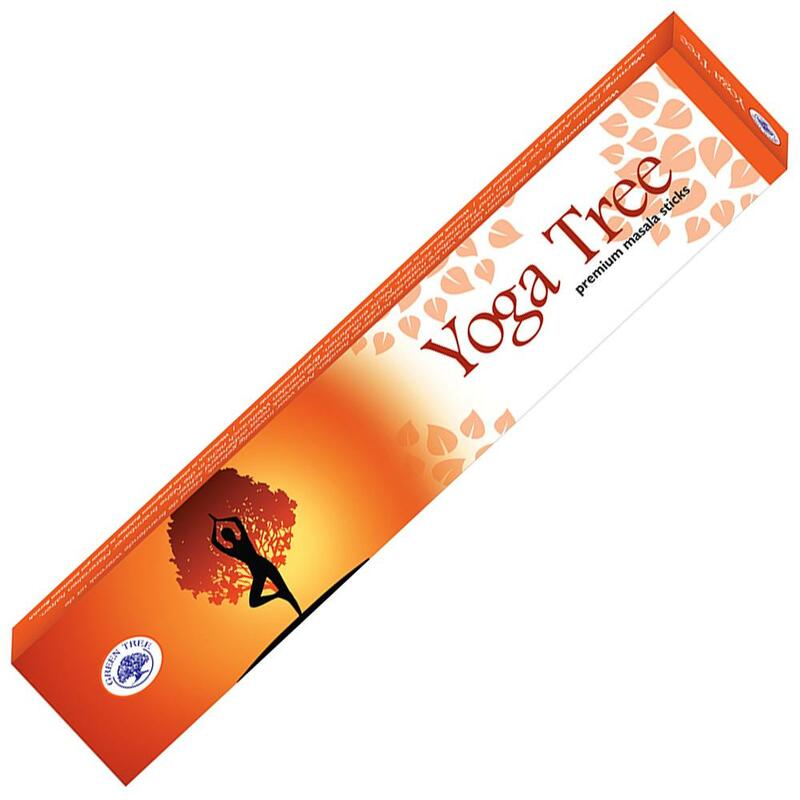 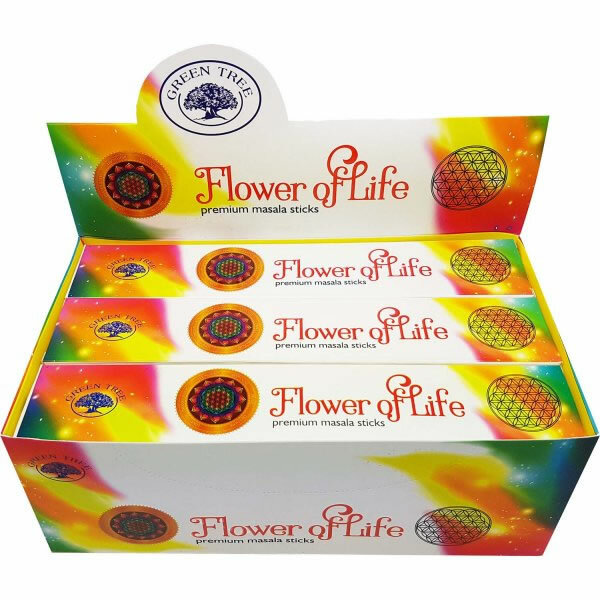 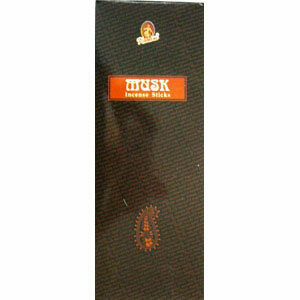 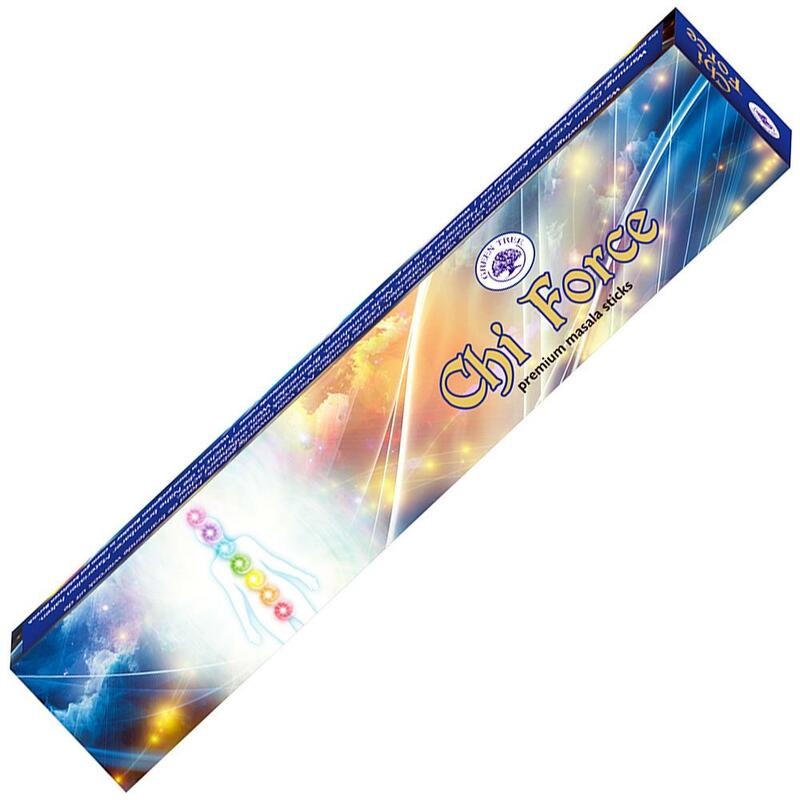 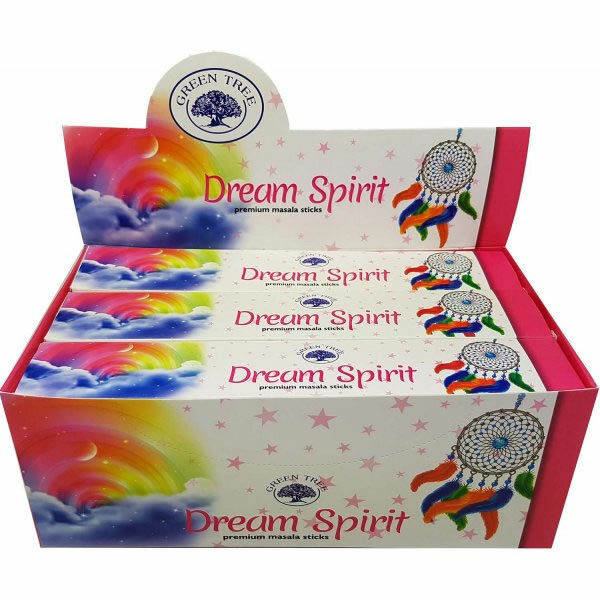 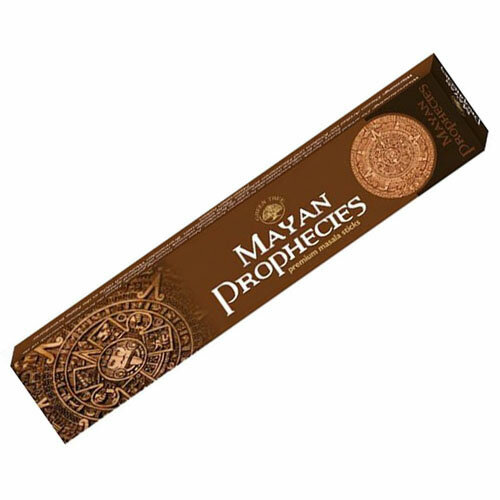 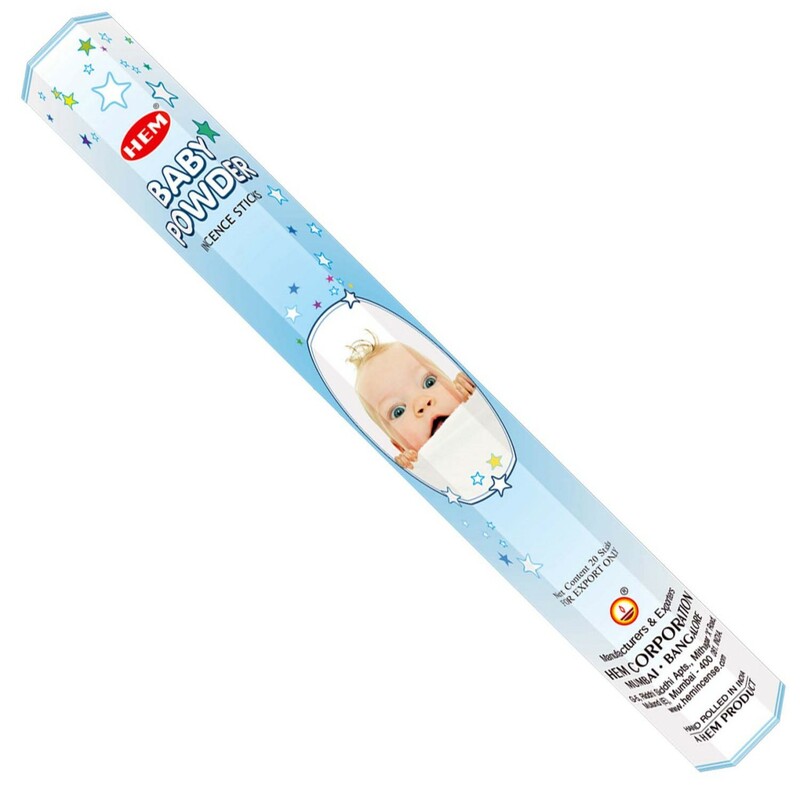 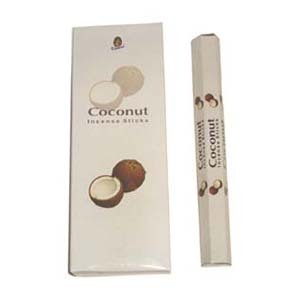 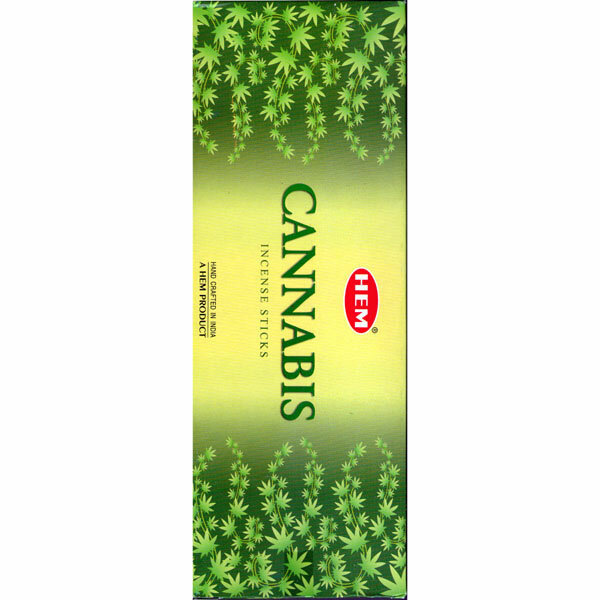 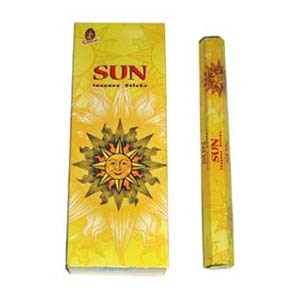 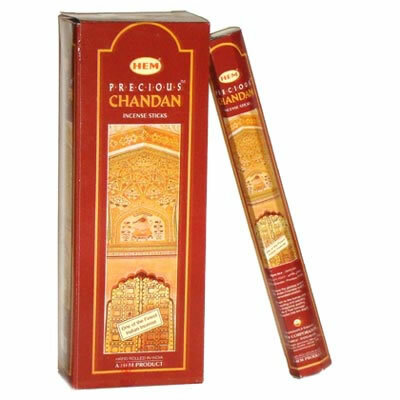 Green Tree masala incense sticks are natural and hand rolled using mixtures of herbs, gums, resins, woods and oils. 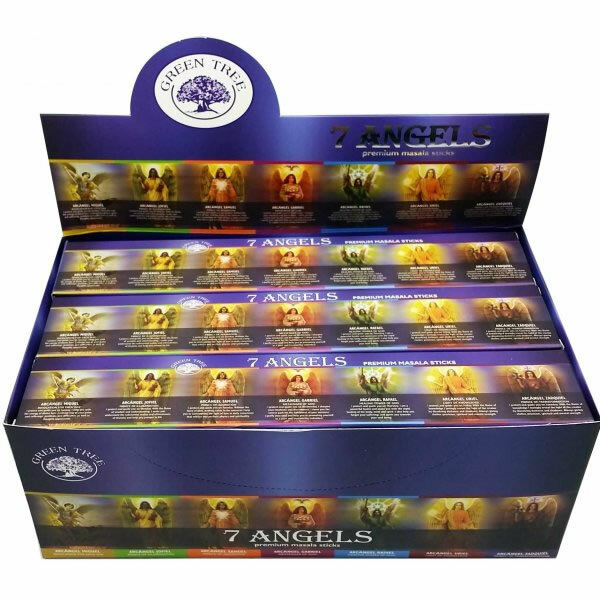 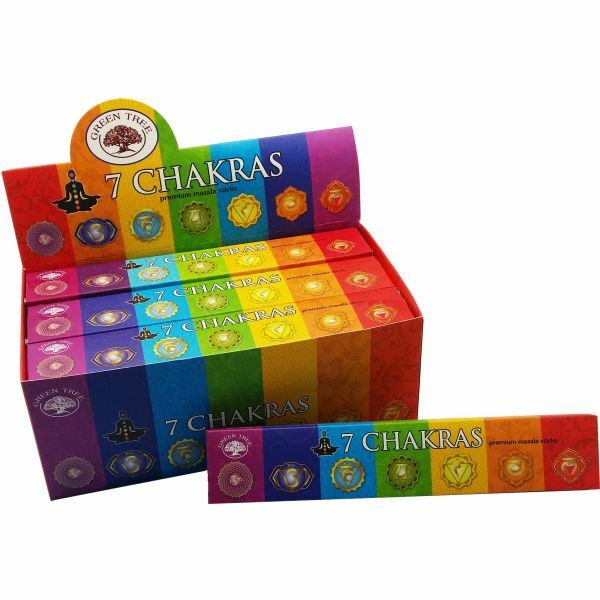 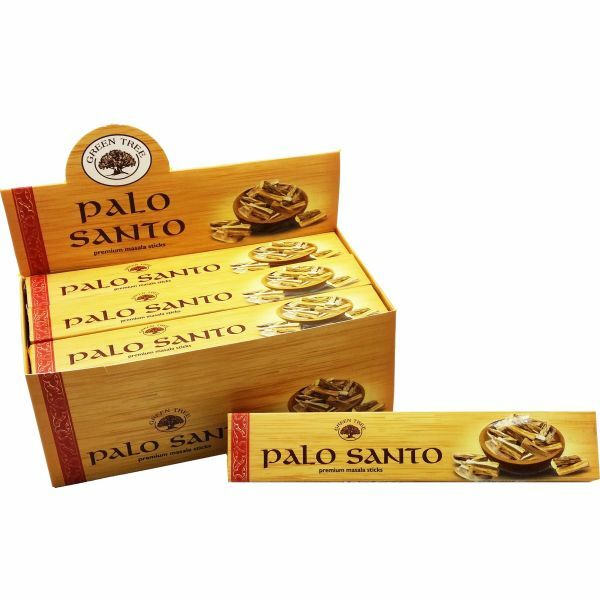 For a full box, buy in multiples of 6 ie 6, 12, 18, 24 etc. 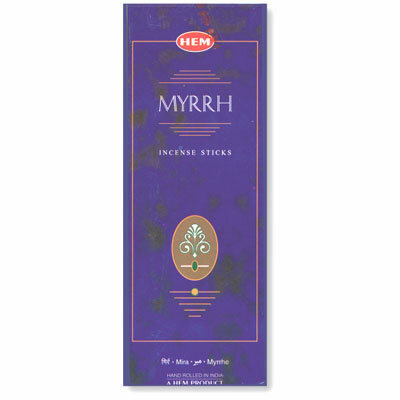 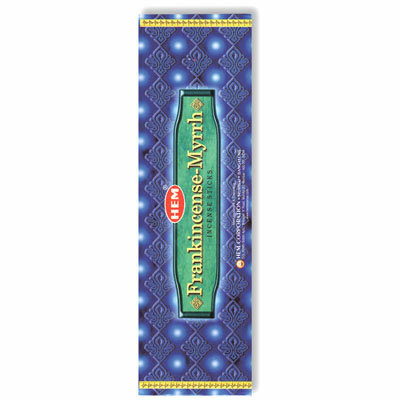 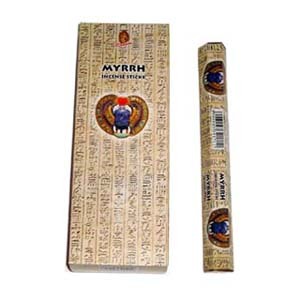 Myrrh, a resinous sap from the commiphora myrrha tree, has been used for thusands of years as a perfume and incense. 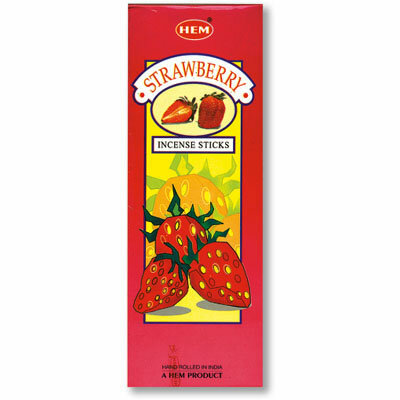 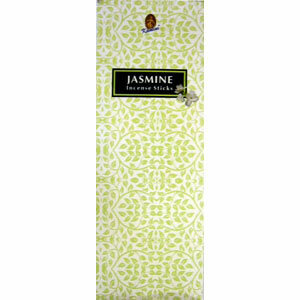 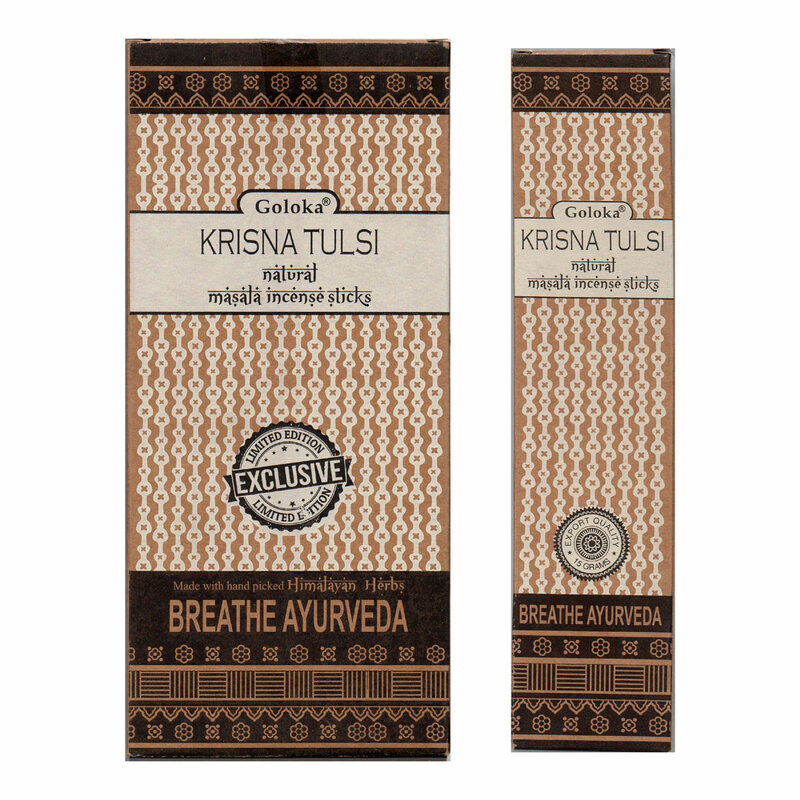 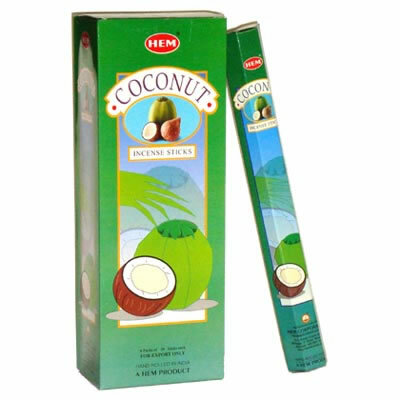 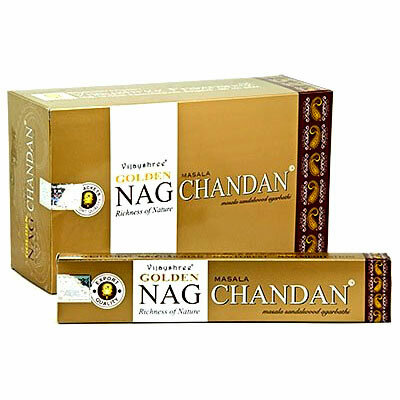 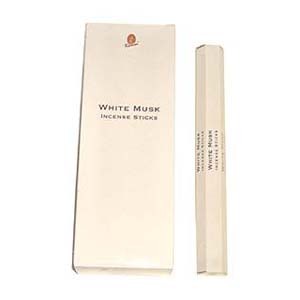 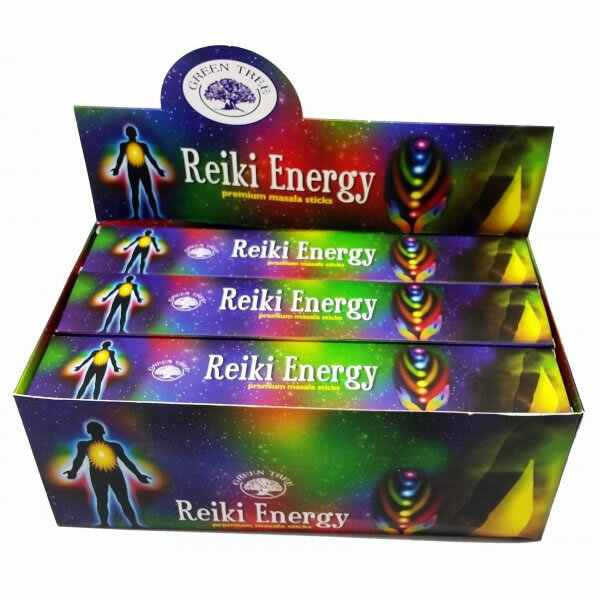 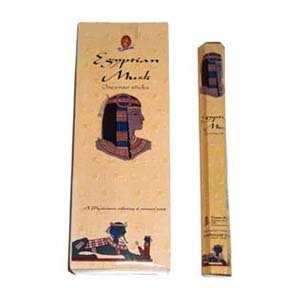 It is said to be an emotionally uplifting and rejuvenating scent. 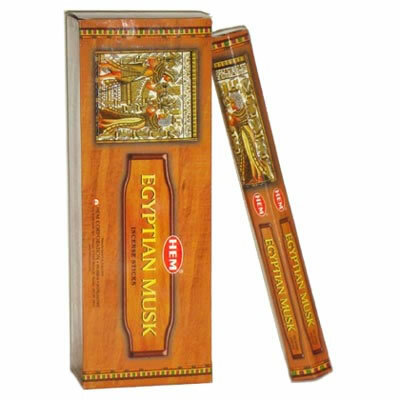 A popular fragrance since ancient times. 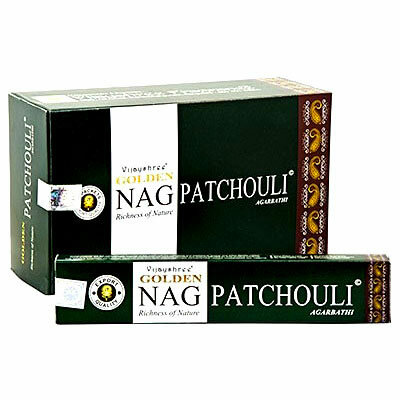 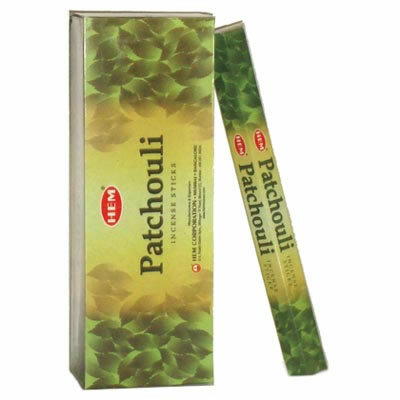 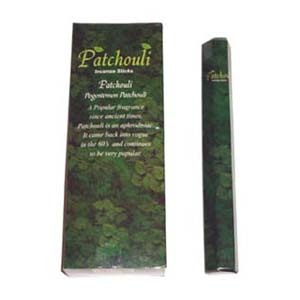 Patchouli is an aphrodisiac. 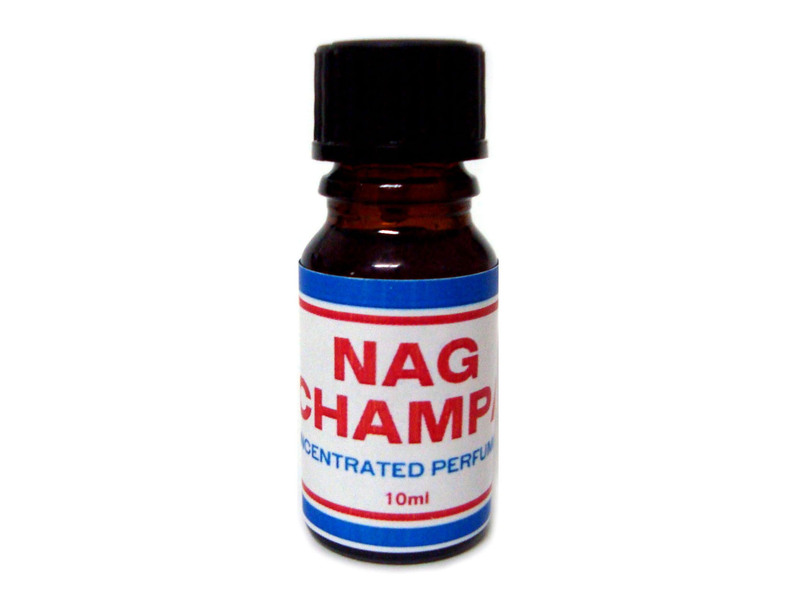 It came back into vogue in the 60's and continues to be very popular. 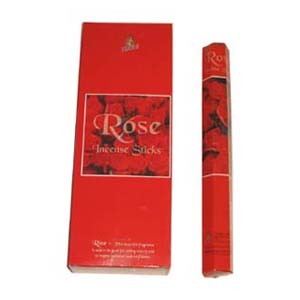 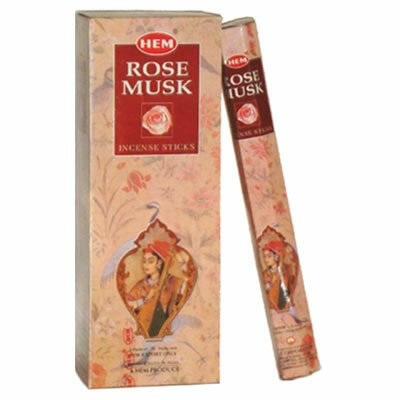 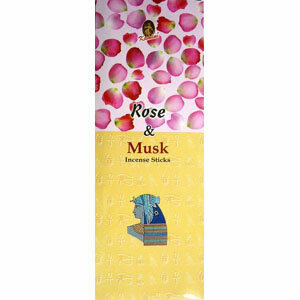 Rose - this beautiful fragrance is said to be good for easing worry and to inspire optimism and confidence. 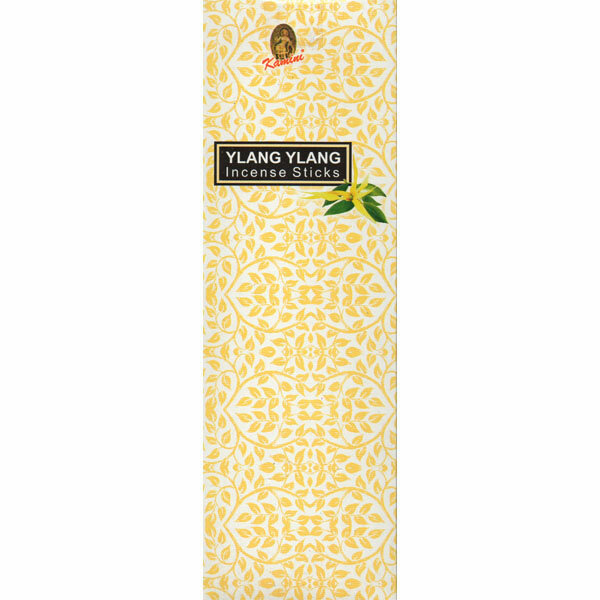 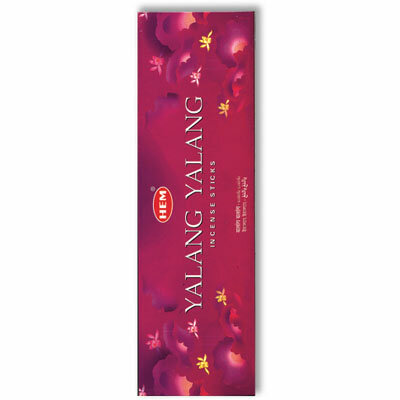 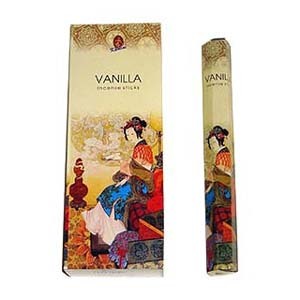 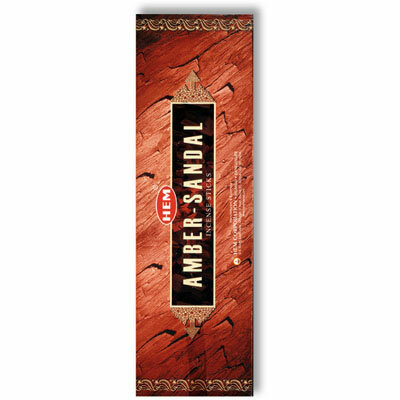 An alluring sensual scent to awaken passion and create a romantic atmosphere.